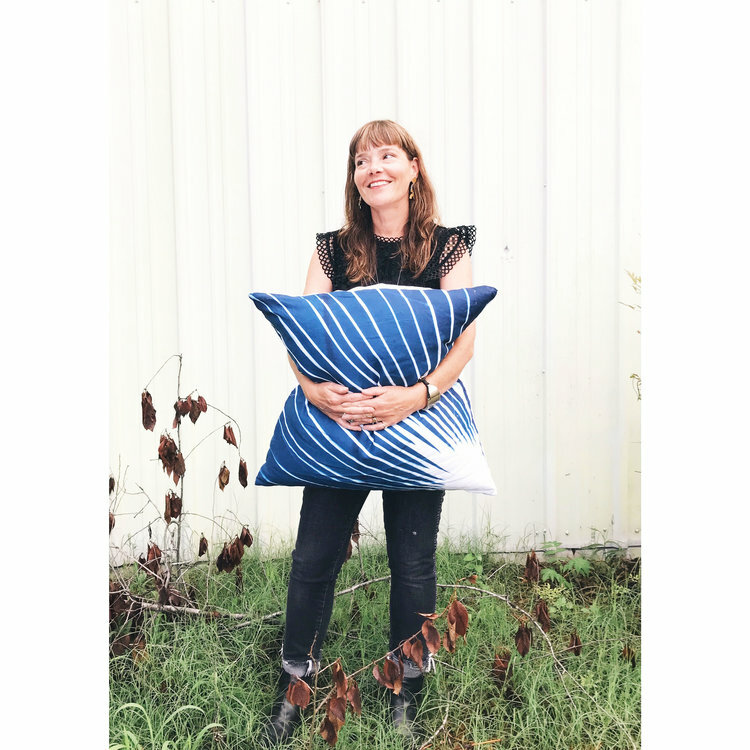 Meet our Spring Window artist and designer, Erica Gimson and shop her selection of Cyanotype print artwork and decorative pillows. Hand-dyed one-of-a-kind shibori decorative pillows will also be available during this one-night POP UP event. Pop in before or after dinner downtown, we'll have wine to share! Erica Gimson Design is a collection of original artwork, home linens, wall coverings, and accessories. All designs are created by Erica in her Raleigh studio. As a professional textiles designer and consultant for major retailers, Gimson stays engaged with her local art and design community when not working on her own art/design collections. Every 3rd Thursday we host a special multi-shop event with DTR Independent Shops to highlight the independent retail community in Downtown Raleigh. Discover new locally and independently owned shops or revisit old favorites while enjoying extended hours, sips & snacks, and special in-store events and promotions.